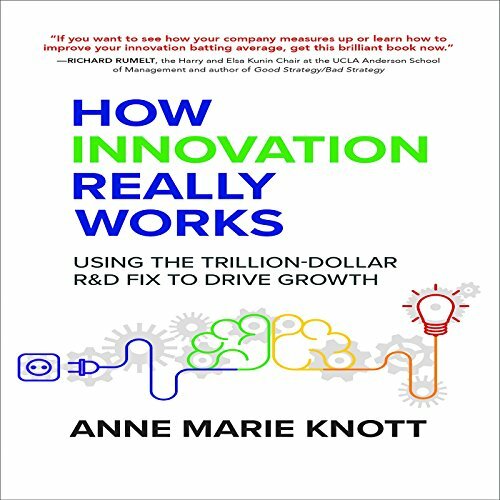 Showing results by author "Anne Marie Knott"
Your company is spending millions on R&D every year, but despite your best efforts, that R&D isn't driving growth. 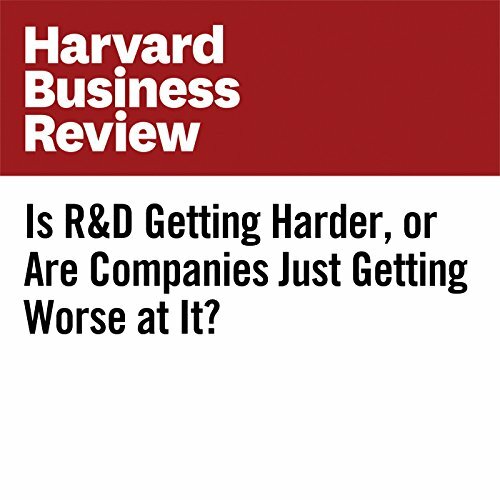 If you're like 95 percent of firms, you aren't investing the right amount, and the productivity of your R&D has fallen dramatically over the past several years. 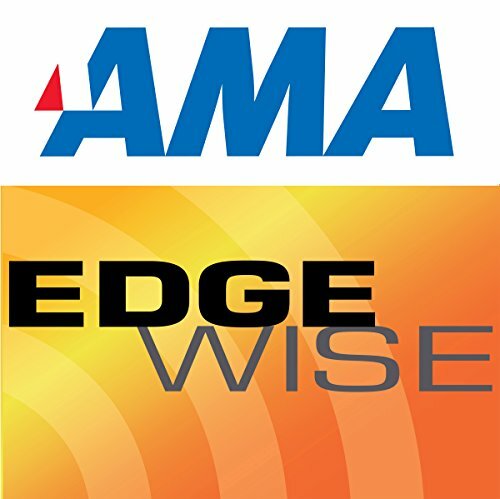 That's because there hasn't been a universal, uniform, and reliable measure of R&D - until now. We know people can be measured on a scale on intelligence, but what if we could do the same for businesses? Our guest Anne Marie Knott has done just that. She's here to talk about her RQ scale and how she uses it to measure the innovation output for companies worldwide.